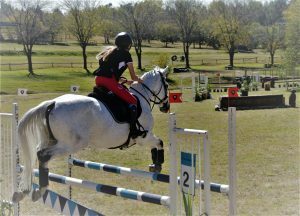 An exciting jumping training show hosted at Inanda Country Base! Riders excelled and really showed great potential for themselves and their horses. Some minor thrills and spills, but all recovered very well without the need of our kind medic. A special well- done to riders who entered the 50cm Jump for Joy class, very young horses and very young riders made a great effort complete the course. We are very proud of all of you! The competition was tight throughout every class and kept us on the edge of our seat up until the end. A total of a hundred and two entries kept spectators entertained leaving riders with an echo of cheers and motivation. To find out more about membership options visit the ICB Riding Club & Membership page.